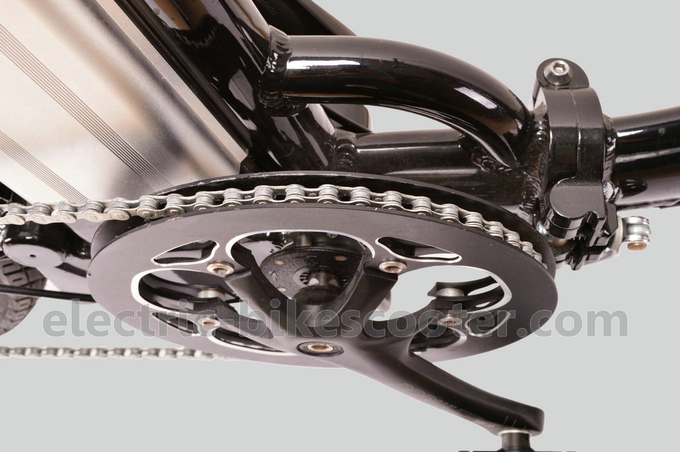 Dream Wheel Technology, offers a state of the art battery and frame design, and artfully combines the highest quality parts from the most competitive manufacturers Shimano, ZOOM, KENDA, KMC and VELO, to make reliable products. 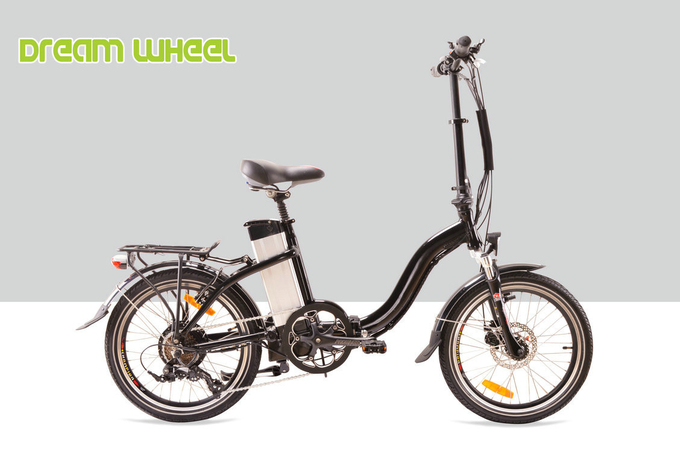 This smart folding electric bike, sales well in Israel. 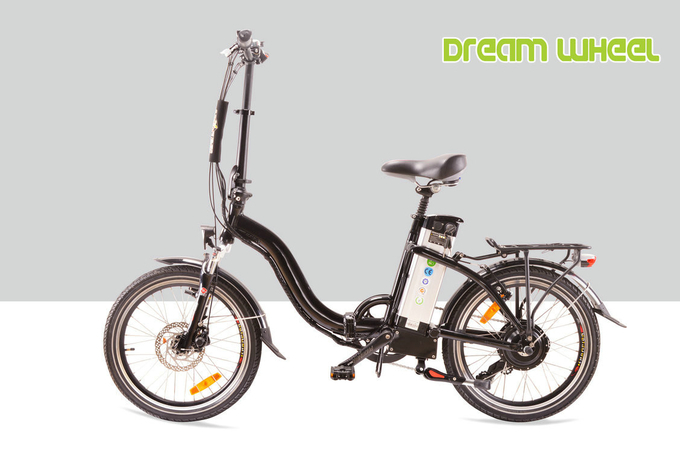 This bike, use 48V 500W Bafang high speed motor, the max speed can reach 35km/h. 1. 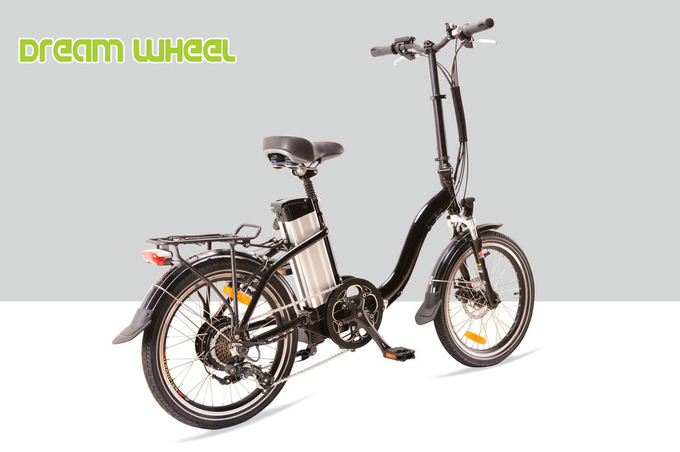 Latest design frame with “S”style, the main frame use high strength aluminum alloy and advanced melt technology, have passed 100,000 times vibration test. When fold the bike, the size will be 0.25 cube, so it’s easy to take in car, or any public transportation tool. 2. 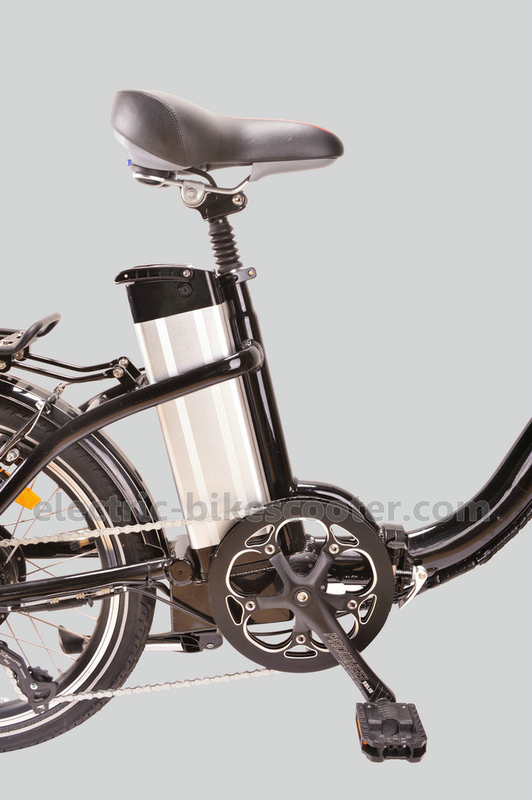 BAFANG rear Gear motor, China famous electric bike motor supplier. This rear-drive motor, which has a rated power of 500W. 3. 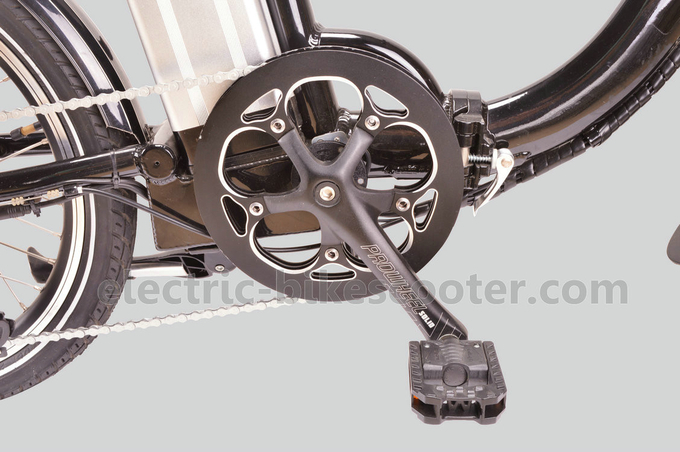 ZOOM suspension and brake system, we have test for nearly 10 years. 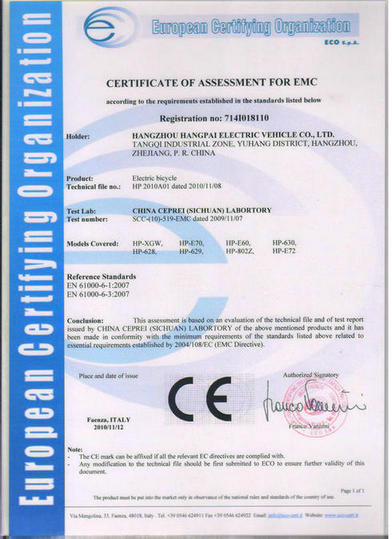 We use this high quality parts, for many customers around the world. And feedback is very good until now. 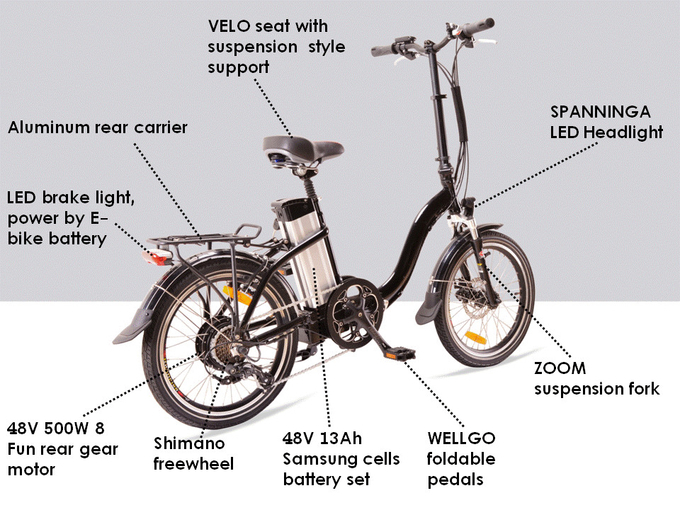 We will continue to care more on user’s experiences to improve each details for our electric bike. 4. Velo seat, high end seat supplier from TAIWAN, one of the biggest seat manufacturer in the world since 1979. 5. KENDA on road tire, provide safe and comfortable driving experiences. 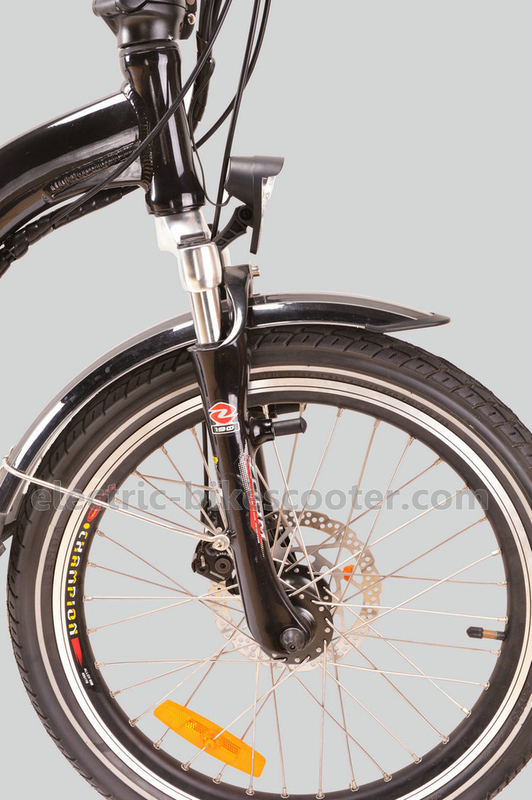 The tire made with reflector strip, will enhance the safety in night or dark environment. 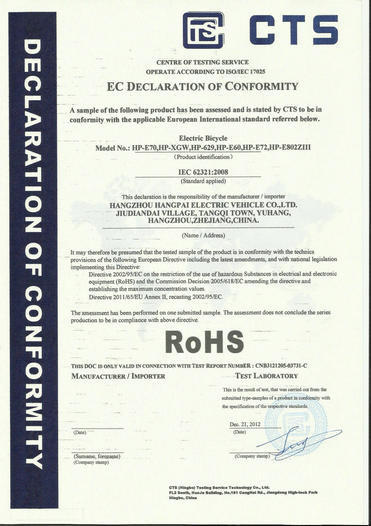 Electric bike is one funny transportation tool, but not toy, so make safe products more important than any other features.